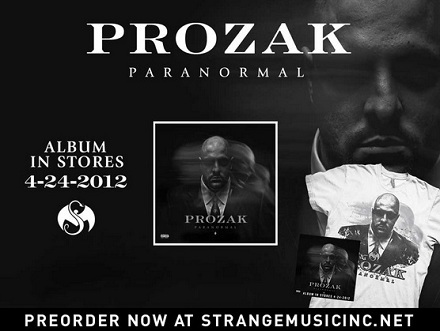 Prozak’s “Million Miles Away” music video from his upcoming album Paranormal touches on many issues that run through the fabric of our society. When asked “If you could change one thing in the world, what would it be?” the answers ranged from innocent (bedtimes) to very serious (child abuse, bullying, poverty). Today we examine wrongful imprisonment. I think wrongful imprisonment is a lot of things. Of course it’s stereotyping and people being convicted on circumstantial evidence because of race or economic status – homelessness. Those people are viewed as disposable by the system. Wrongful imprisonment to me is also mandatory minimum sentences for minor drug possession. It’s ridiculous that you have violent offenders and people of this nature in prison doing less stretches of time than someone getting caught with marijuana. 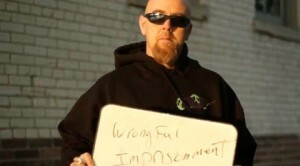 What are your thoughts on wrongful imprisonment? Do you know anyone who’s been wrongfully imprisoned? Click HERE to pre-order Paranormal.